If you want to have a car that lasts and lasts, an oil change is necessary periodically. In fact, it’s one of the most important things you can do to ensure that your car’s engine runs smoothly and efficiently for years to come. Swift Towing offers oil change services that are completely reliable. Our technicians are licensed and the professional service we offer allows you to get in, get your oil change done, and get out without a huge hassle. Swift Towing offers much more than a simple oil change however. 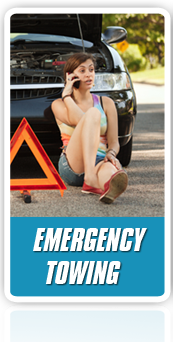 We also offer emergency roadside services and wrecking services too! Some people simply don’t want to use a professional service to get their oil changed, and for these people, that’s ok. 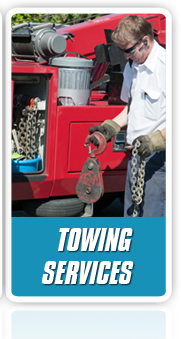 Most will want to have a reliable company like Swift Towing handle it for them, however. One reason is because changing your vehicle’s oil can be a messy job. Using a professional service can also save you time. 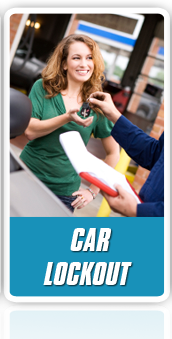 You allow the pros to conduct the oil change while you go shopping etc. If you simply must change the oil yourself, there are a few things you need to remember. Your oil starts to break down the longer it’s in your vehicle’s engine. Your filter gets old and clogged. This can take a few months, or if you really drive a lot, less time than that! The bottom line is that some people wait too long for an oil change and they end up damaging their car’s engine. Don’t let that be you! Oil is like blood. It’s as vital to the engine as blood is to the heart. Oil is the lubricant that allows the metal parts of your engine move and press against one another without damage occurring. For example, the pistons in your engine could not move up and down in the cylinders without oil lubricating the area. Your engine would literally burn up and the heat would cause the different metal parts to weld together. If that happens, your engine is essentially dead and ruined. You’re not going anywhere! Get in Touch with Questions about Swift Towing’s Oil Change Service. We recommend that if you have any questions at all about our professional oil change services, that you give us a call right away. We’ll be happy to provide you with the answers you need.